For those that don’t have merchandising server it is possible to control what version of Citrix Reciver users have trough the web interface (Not for all clients f.eks iOS and Android ) Those have to get theirs at the market/marketplace. On the web interface server open C:inetpubwwwrootCitrixXenAppconfwebinterface.conf in a word editor (Like notepad & wordpad) Remember that you need to have admin rights in order to do this, therefore the application you open the .conf file with needs to be start as administrator. In order for Citrix to deploy clients for a user you need to uncomment the ones that you need and alter the configuration. 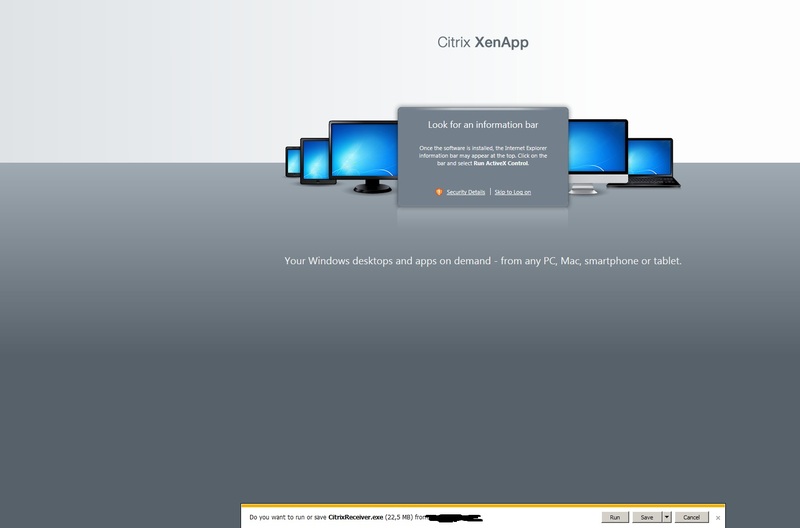 In this case we want windows users to get the Citrix Reciver. 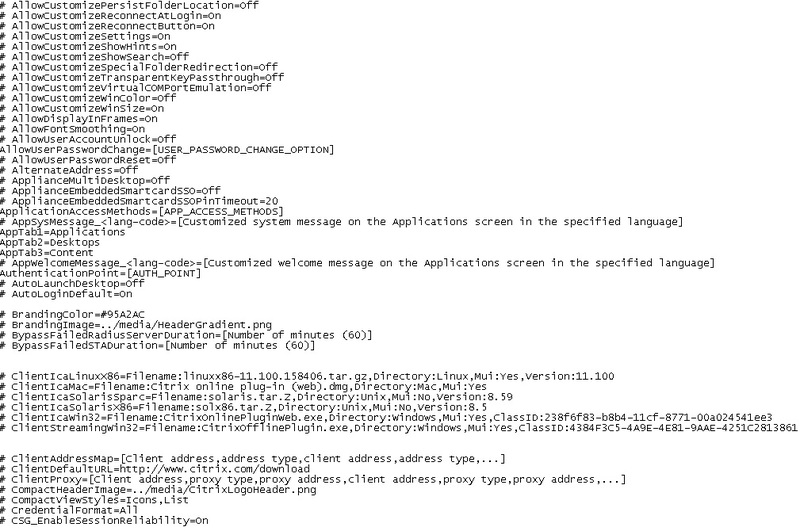 Now I’ve uncommencted the configuration and altered the filename to CitrixReciver.exe (which is the client I want to deploy) also make sure that the files you specify here are avaliable under C:Program Files (x86)CitrixWeb Interface5.4.0Clients. (When you install web interface it gives you a question regarding if you want to copu over clients to the server, which you should do!) And save the changes. and do a iisreset. 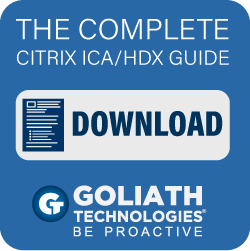 Next time you open the Browser to the Citrix site you will get the option to download the reciver.